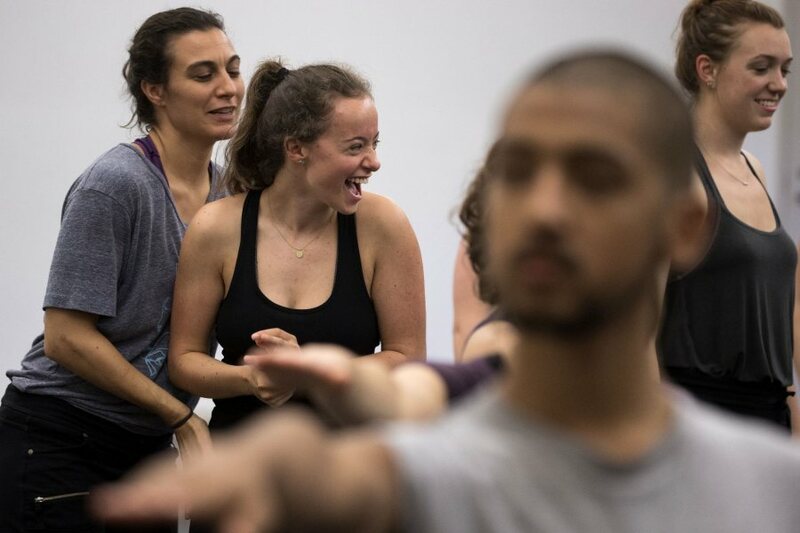 On a Tuesday night in the Marcy Plavin Dance Studio, students sweat as they study. In anticipation of its Back to Bates concert, the Bates Dance Company has stepped up its rehearsals to perform a piece titled Passing. It’s a work in progress by Rachel Boggia and Carol Dilley to celebrate the life and works of Marcy Plavin.